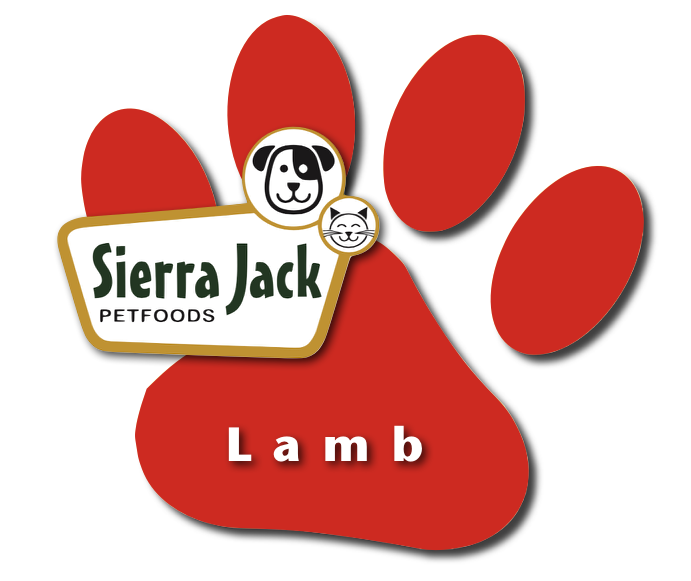 A holistic blend of thoughtfully chosen, quality ingredients, we use human grade lamb meal from grass-fed free-range New Zealand sheep to create a tasty recipe that your dog will love. Quality carbohydrates such as brown rice, milo, and oats are blended to provide sustained energy throughout the day. The high digestibility of our foods make it easier for your dog to convert protein into usable energy and less on the lawn for you to clean up. We added more minerals and vitamins to the formula for maximum health benefits, including Omega 3 & 6 Fatty Acids, Kelp Meal and Biotin for enhanced skin and coat, plus more Glucosamine and now with Chondroitin for better hip and joint strength. Prebiotics and probiotics aid digestion and enhance the immune system. Canine Holistic Lamb & Rice formula is formulated to meet the nutritional levels established by the AAFCO dog food nutrient profiles for “All Life Stages”. Dakota goes happy crazy for Sierra Jack's holistic Lamb and Rice!!! Dakota even loves them for treats! His vet loves that Dakota is eating Sierra Jack lamb and rice and ole calorie chicken formula and so am I knowing how much Dakota loves them and he is eating the best and safest and natures ingredients for his Good Healthy which is creating a long happy life for Dakota who brings so much joy to me and all who know him!